Be it the notepad in our drawers or the old book, paper is celebrated in all its forms. 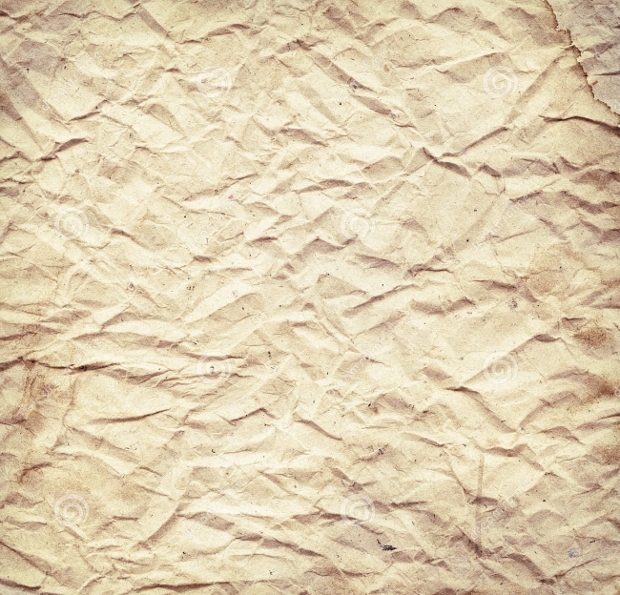 Well, to commemorate the nostalgia, here’s a collection of some really unique wrinkled and old paper textures. 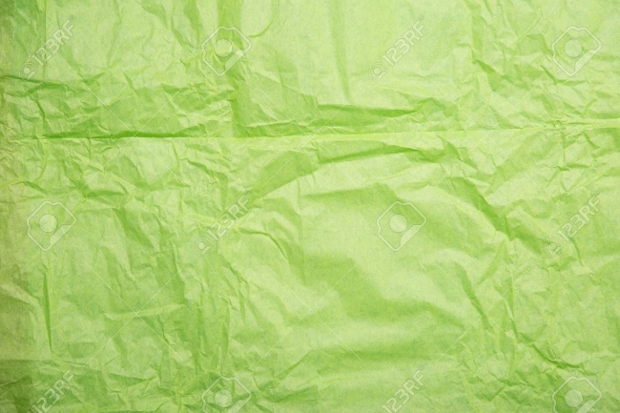 You can use them as your next greetings card cover or the front page of your unique web page. Do you remember the odd pages of your notebook that you tore away to hide away secrets written within? 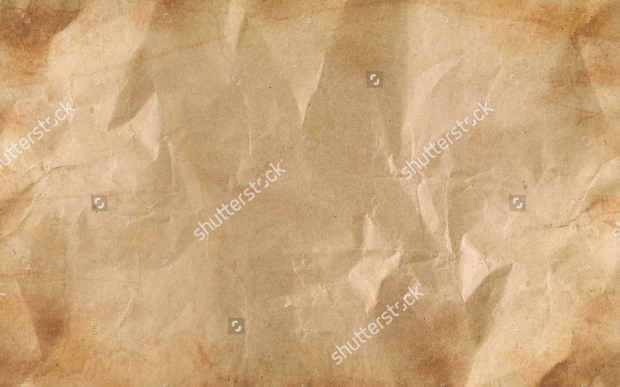 Well, here are nine such impeccable crumpled paper textures that look right about being retrieved from the trash and kept back carefully as a memoir! Use these as your next greeting card cover or an event poster to surprise the crowd! 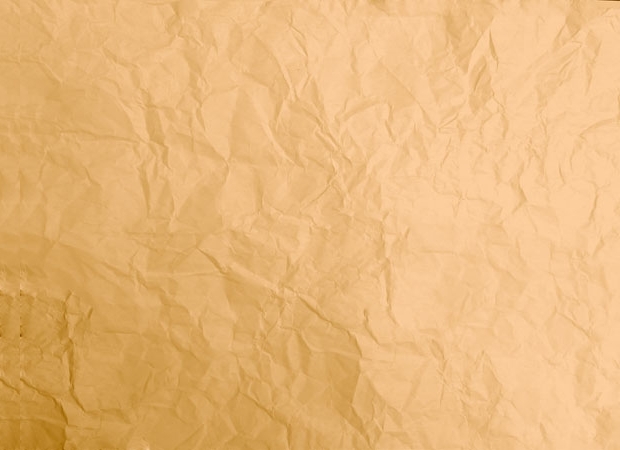 In this case, you get wrinkled paper textures in four different colors, common to school notebooks. 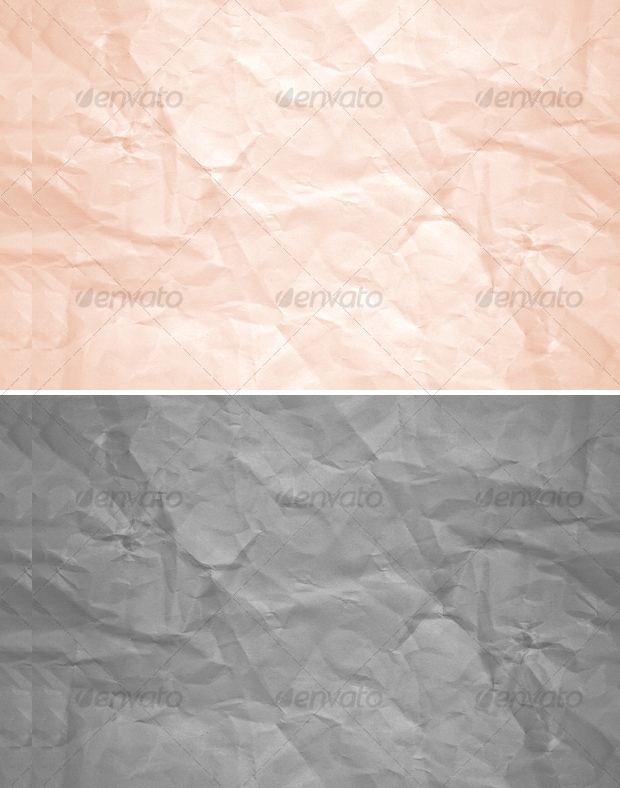 These textures will be ideal to be used in WordPress themes, greetings card covers, and product presentation background. Halftone has always had a subdued charm attached to it. 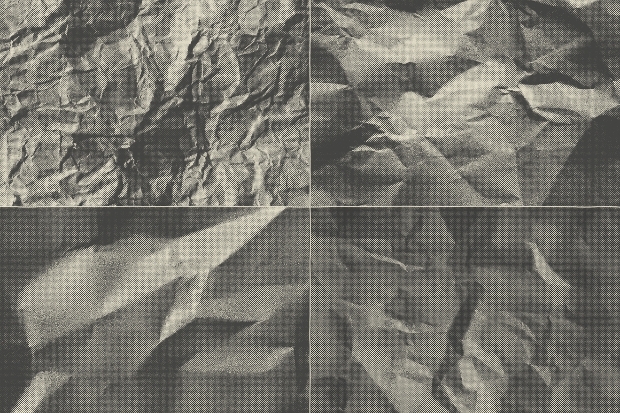 In this case, the idea of crumpled paper textures in combination with relevant halftone effects ensure that you get the perfect tools to create nostalgia. The opportunities of use are only limited by your creativity and imagination. 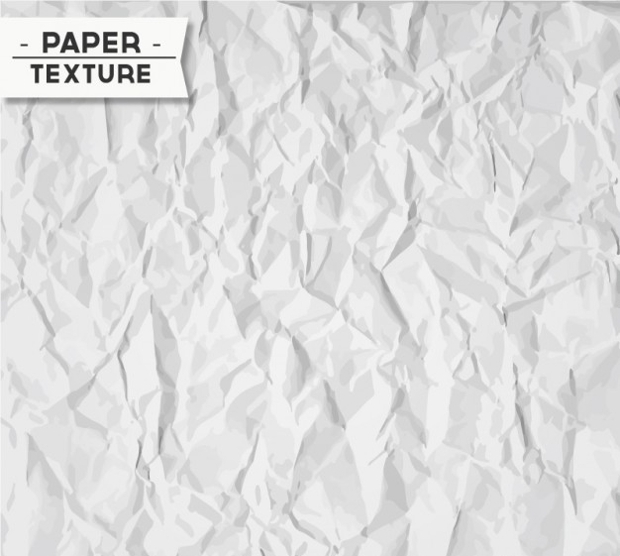 If you have been looking for the texture created by partially burn paper, here’s your answer. 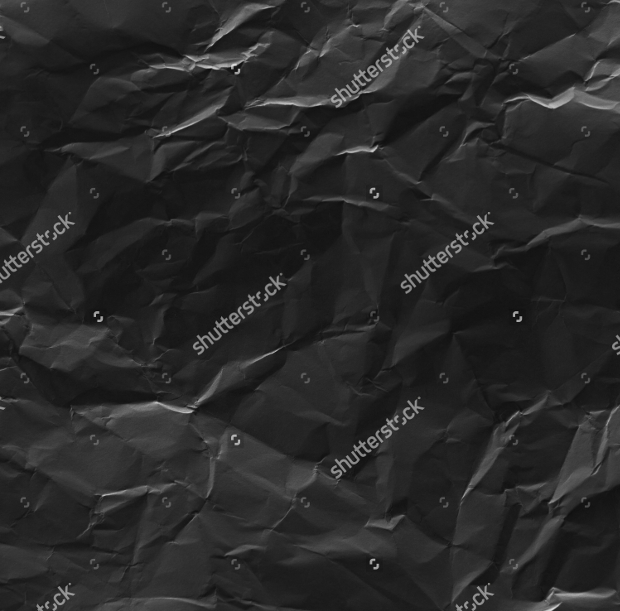 The texture is highly realistic and comes in high resolution to suit all kinds of applications. 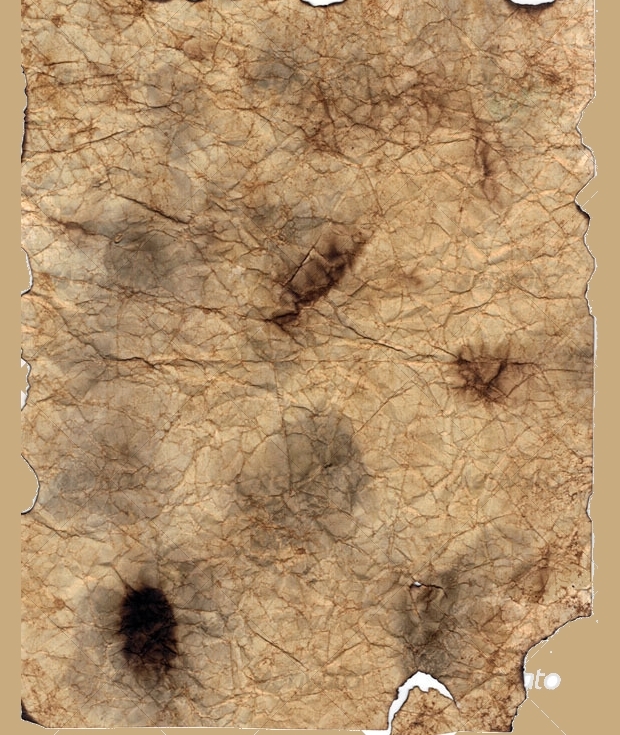 With several effects like stains, dirt marks, burns, and crumples, it’s an incredible design tool at your end. 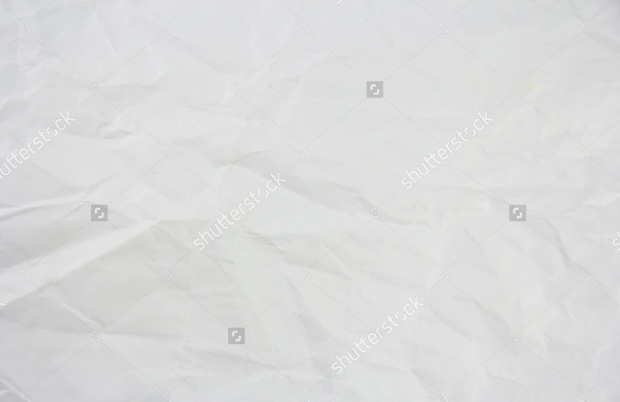 In this case, even a crumpled piece of paper looks so delicate and adorable. 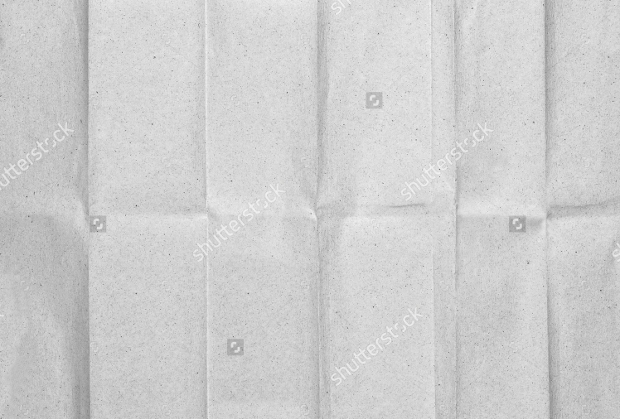 Following a white theme, the texture integrates the right amount of shadows and highlights to create an outstanding backdrop for any kind f creative work. 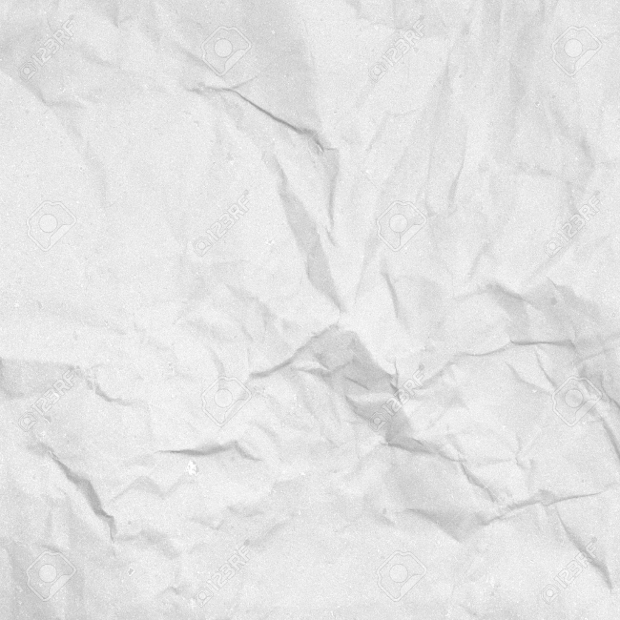 Black and wrinkled paper too can be a serious asset for any graphic designer. 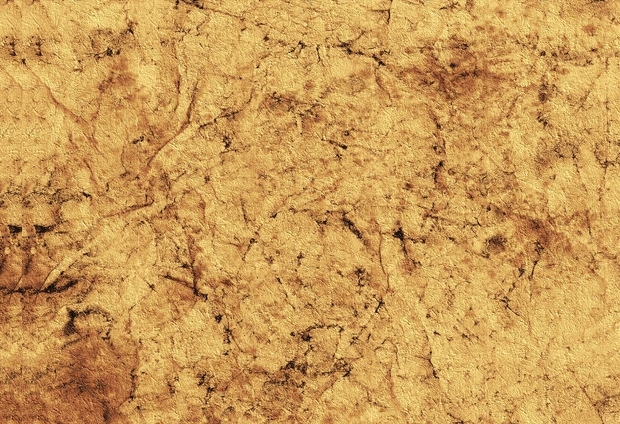 One look at this texture and you would already be thinking of the places you would be able to use the background. The look is very realistic and comes as a high-resolution image for all kinds of application. 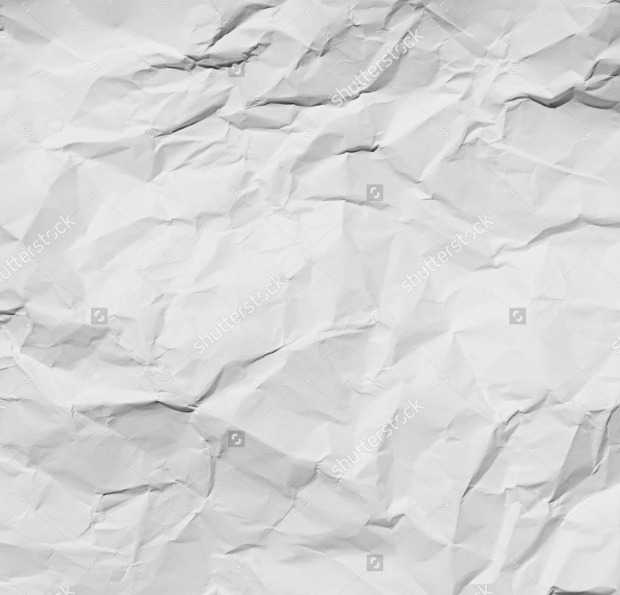 A highly realistic texture for wrinkled white paper, this can be a perfect background for all kinds of graphic designing projects. You may use it both as a greetings card cover page or the new look of your next-generation website. 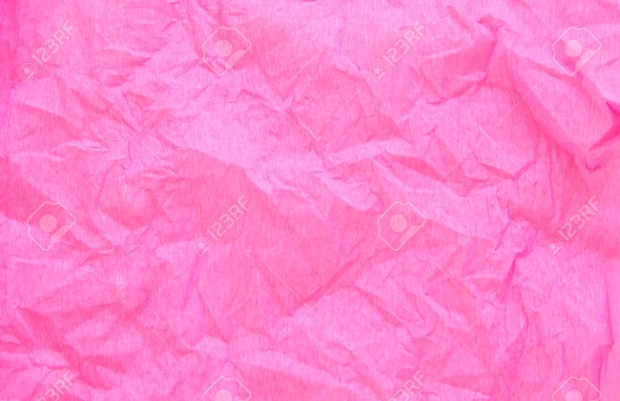 Depending upon the purpose and message of your design, this piece of crumpled paper will have lots more to offer yet! Now, this would represent the average notebook that every school/college going kid would own. If you are designing something that closely relates to the life in a college/ school, there couldn’t be a better background for your design work. 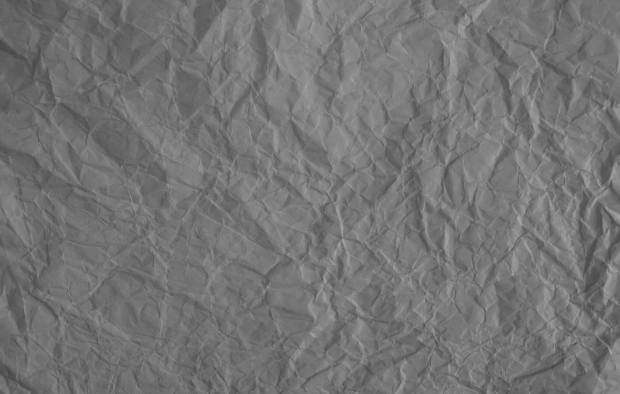 The texture is available in high resolution and can be completely scaled. 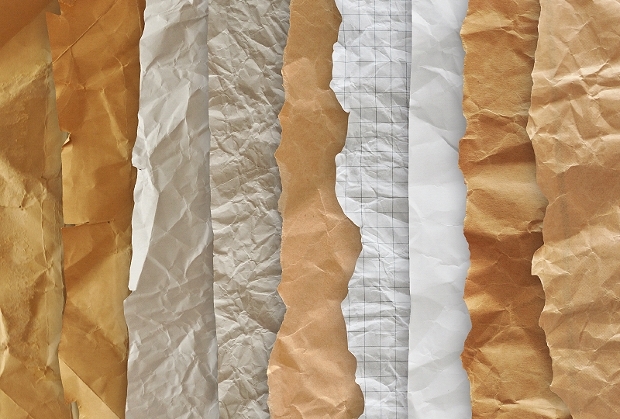 A premium set of six, different colored crumpled paper textures; this would be a tool that every graphic designer would love to keep handy. 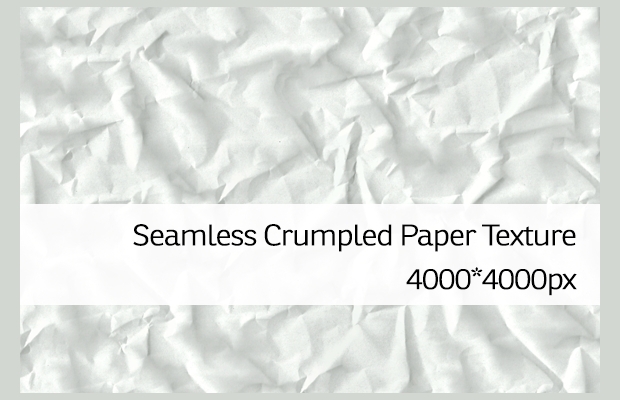 The textures are perfect for both web and print use and are only limited by your imagination. 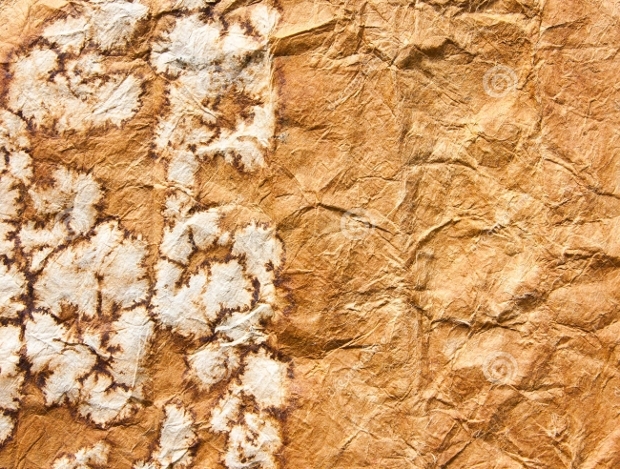 Representing a folded piece of crumpled paper that you would have secretly hidden inside your socks, this texture brings back so many memories. 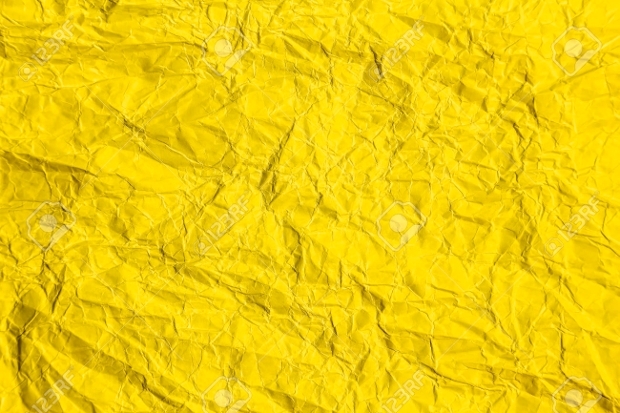 Well, if you are designing something related to the old days of our lives, this can be a perfect material for it. 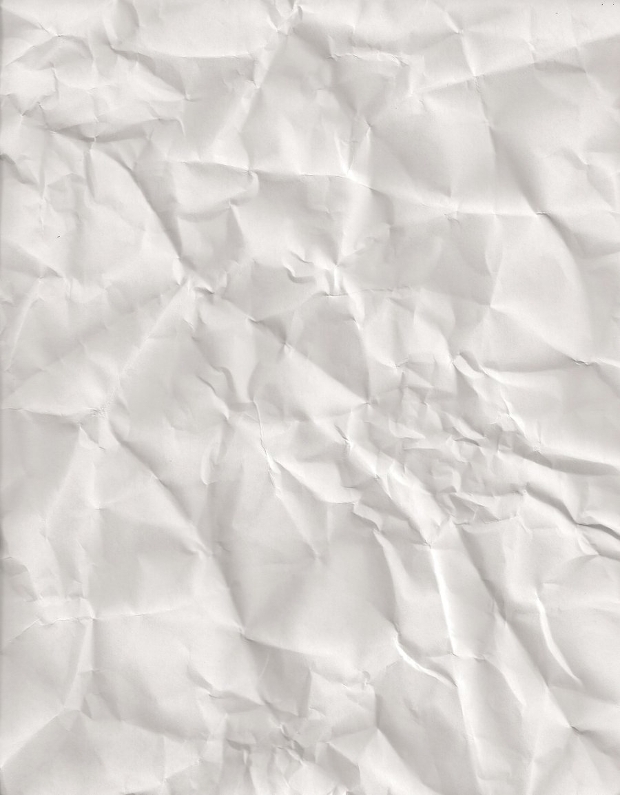 Crumpled and thrown away papers still have so much in them waiting to explode and express. We hope that you liked the representations above and hope you put them to good use. We will also be gladly waiting for your feedback on the above collection.